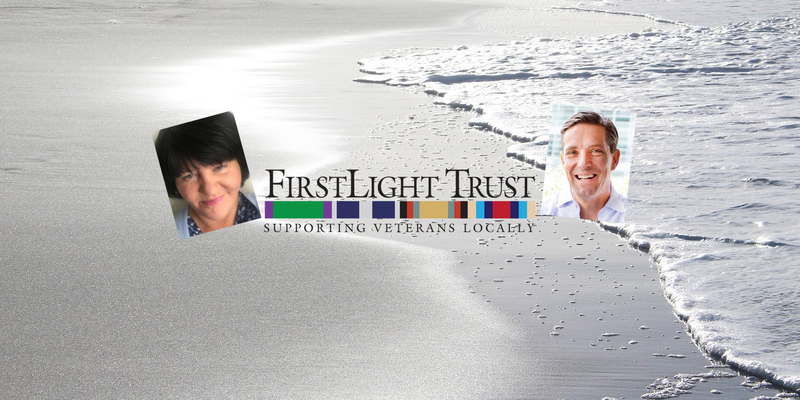 FirstLight Trust, a charity helping former veterans of the armed forces and emergency services get back on their feet, has appointed two new trustees. Kate Schroder MBE originally qualified as a forensic archaeologist in the 1980s and has worked in the NHS for 20 years. She was a CEO for eight years, working across six hospitals at one time, Chief Officer of an Ambulance Service covering eight counties, and a Director of Surgery. Kate also worked as a non-executive director of the Queen Alexandra, a hospital for disabled and injured servicemen and women. She was awarded an MBE for services to health in 2009. Simon Hodges, a former Coldstream Guards officer, served on operational tours including Bosnia in 1994. As a chartered accountant, he was CEO of the Family Office of one of Middle East’s oldest trading families. He was also a partner of the international trust services firm. Today he helps transform people’s lives in his coaching practice and works on improving family dynamics and wealth transition at Oxford Place. Best-selling author Bernard Cornwell OBE, author of the Sharpe novels and The Saxon Stories featuring Uhtred of Bebbanburg, continues as patron of the charity.